Whether you’re a seasoned competitive figure skater or just getting started, there is a program just right for developing skills, confidence, and of course, having fun. If you’re new to skating, our Learn-to-Skate skills program is a great launching pad. 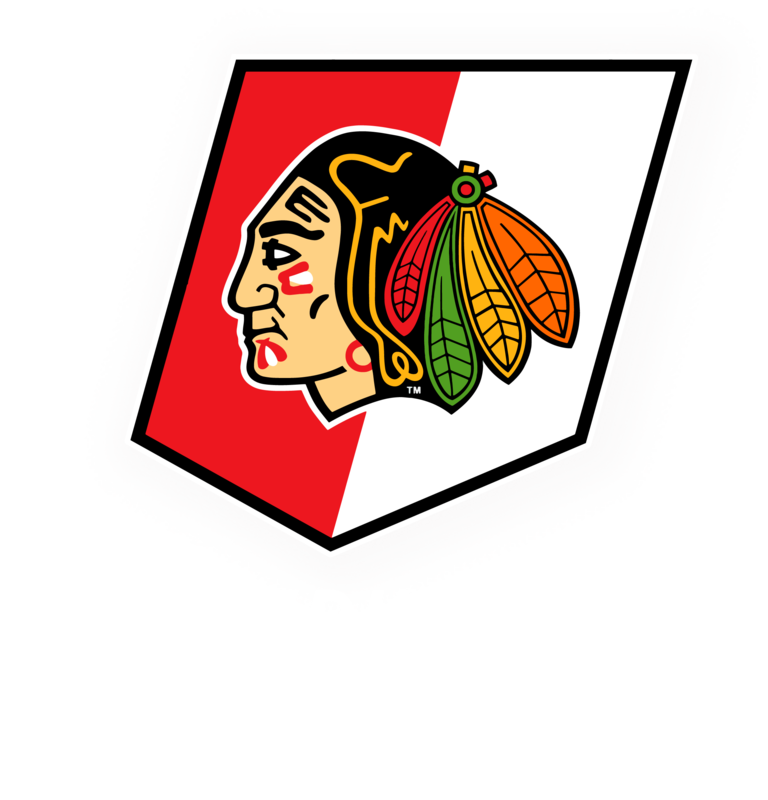 All programs offered at the Winterhawks Skating Center are registered programs with US Figure Skating (USFS). All skate school programs are taught by USFS Basic Skills certifiied instructors. If you’re ready for competition, click here to contact Figure Skating Director, Ikaika Young, for information. Private coaching? Take your skills to the next level with one-on-one instruction from our highly-qualified figure skating Coaches.